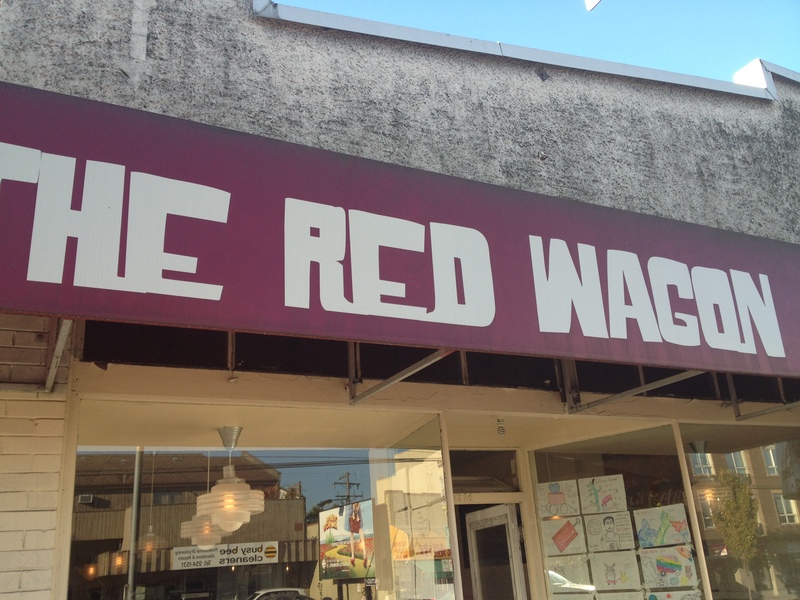 The Red Wagon-a great Vancouver breakfast spot and all day diner! It’s a comfortable little spot on Hastings just off Nanaimo…. The staff greets you with a smile and the scents lure you in right when you get near the door. Take yourself a little bit back to a simpler time and arrive in the diner of yesteryear …. Quaint, small and a little quirky in a good way. Take a look at the menu but you also must ask the server what they are known for! If you want that perfect blend of semisweet and salty savory then this is your dish…. 2 eggs, 2 pulled pork pancakes, crisp pork belly, homefries, toast…. The reputation of the pulled pork pancakes was true…. Sometimes you wonder how sweet and savory combines for flavor wow but trust me when it works it is delectable. The pulled pork had a smooth and almost sweet rub that combined very well with the fluffy and light pancakes. Topped with Jack Daniels maple syrup…. Sinfully good! The pork belly was also fall apart melt in your mouth goodness…. The rub used on this beauty…. More of a 5 spice Asian touch. The bark was flavorful and a perfect pairing with the tender fall apart inside of the pork belly. Happily smoking away the next flavor treat to hit the plates later in the day…. Brisket in this batch I believe according to the smiling prep cook. If breakfast isn’t your pleasure then you should still head in for lunch, brunch or dinner. 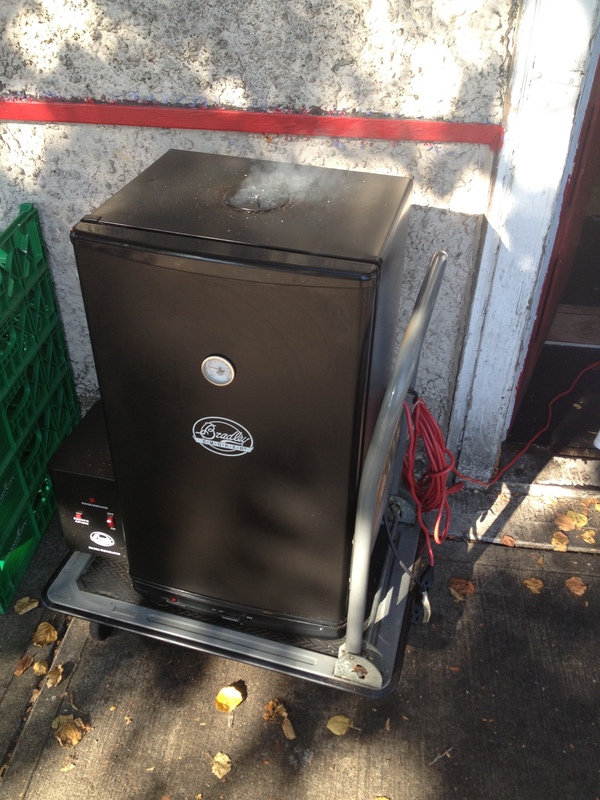 Pulled pork or pork belly or some other great smoked treat is always on the menu….. They also serve great Benny’s, sandwiches and many other house made treats. This is truly a diner and it serves breakfast, lunch and dinner. 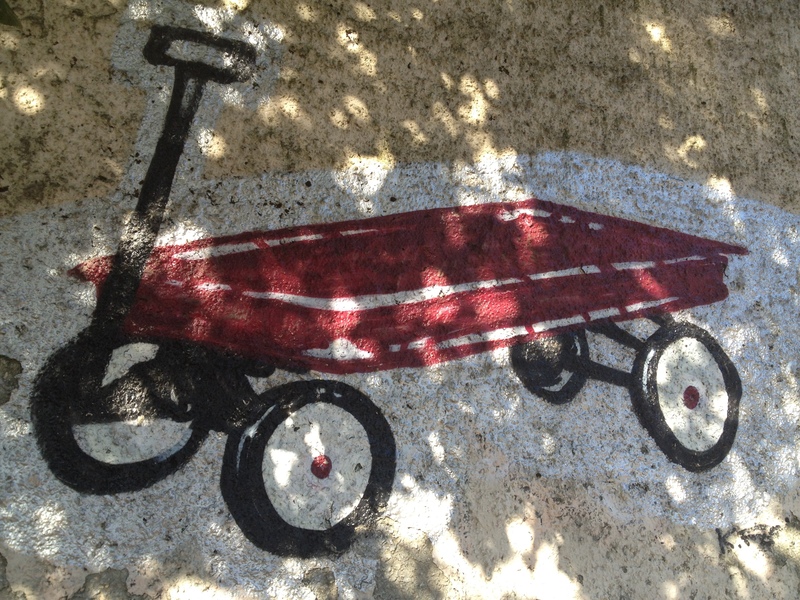 Open Monday to Friday 8 a.m. to 6 p.m., Saturday and Sunday 9 a.m. to 4 p.m.
Look for the little red…. Wagon on the side of the building and the “come in we are open” sign but be prepared to wait if you arrive to much past opening on the weekends….. Guy Fieri was right….. You Gotta Try This! 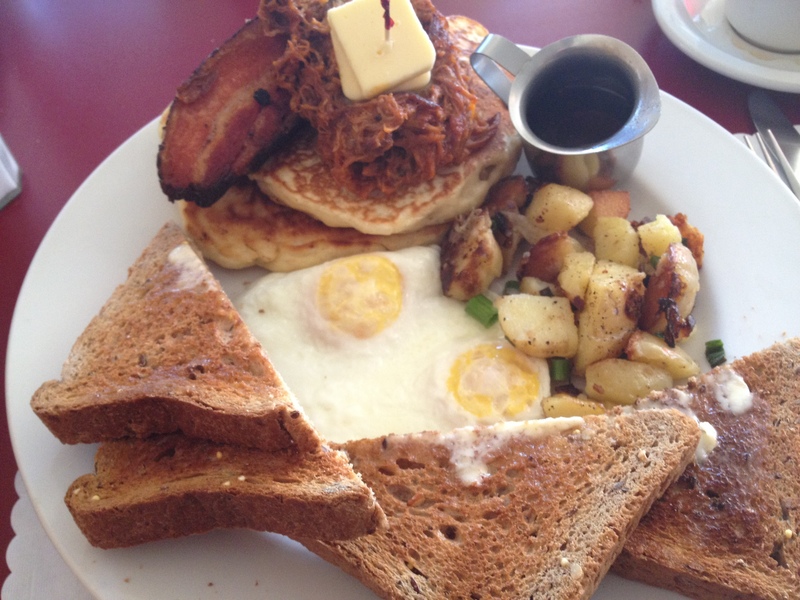 Posted on September 20, 2012, in great vancouver spot and tagged diner and brunch- Vancouver, Great breakfast spot. Bookmark the permalink. 13 Comments. I was suggested this blog through my cousin. I’m not positive whether or not this publish is written through him as nobody else understand such detailed about my difficulty. You are amazing! Thank you! Thank you so much, I appreciate your comments but encourage any feedback of any kind! Have a great Cinco de Mayo! I would actually appreciate it! Thanks for asking! I appreciate your kind words. Thx for the great feedback! I appreciate your following and any feedback that you give! Have a great day! It is the best time to make some plans for the future and it’s time to be happy. I’ve read this post and if I could I wish to suggest you some interesting things or advice. Great site. A lot of useful info here. I’m sending it to several friends ans additionally sharing in delicious. And obviously, thanks in your sweat! This article posted at this website is really pleasant. I to find It really helpful & it elped me out a lot.